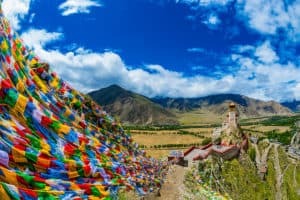 These are news posts that pertain to the Serve the Earth – Love This Place Coopetition. 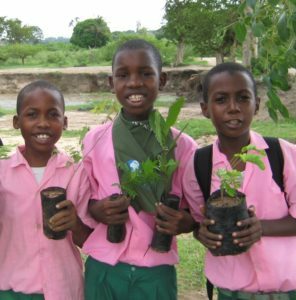 Thank you 2020 or Bust for creating a place where you empower individuals and teams to be informed and take action to really care for the Earth. You have taken the reality of where we are, help others take responsibility and share proof that we can do this together. 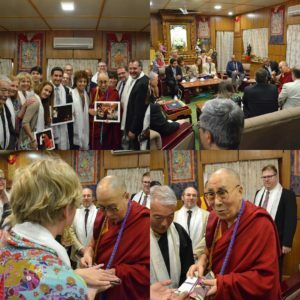 We pass you all the Global Compassion for the Earth Torch. 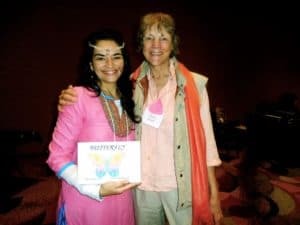 For the past three years, the Co-Founder of 2020 or Bust, Laughlin Artz, efforts have been focused on one singular commitment: to end the global climate crisis through citizen engagement and collective action. As a pioneer in making the climate crisis and the ending of it accessible to ordinary people, Laughlin has distinguished himself as a recognized world leader and radical change agent, putting the power to solve humanity’s most urgent problem in the hands of civil society. 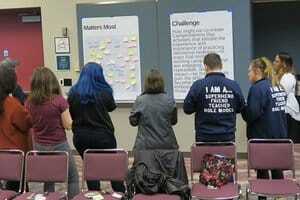 See in this video below Laughlin Artz, on 2020 or Bust leadership team, share about 2020 or Bust with people in NYC. 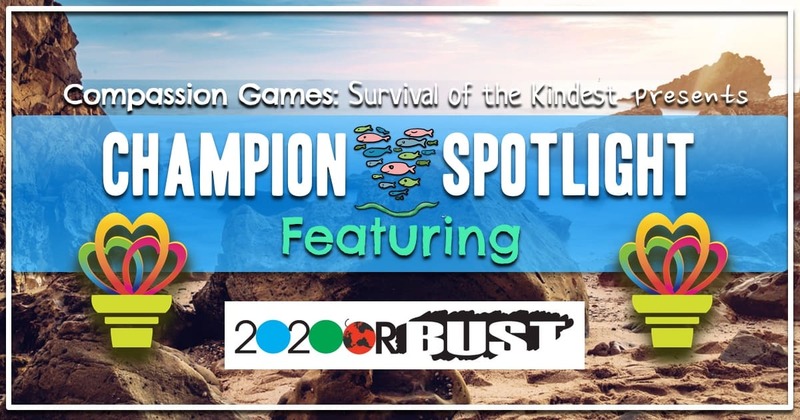 Downloading the 2020 or Bust App is one example of a way to take action today and honor these Champions of Earth Compassion. What is the App? By playing 2020 or Bust: The Game of the Century, you will literally help reduce global emissions, the key to the world’s winning the game. You’ll also be part of a global community of great people who have committed to ending the climate crisis. 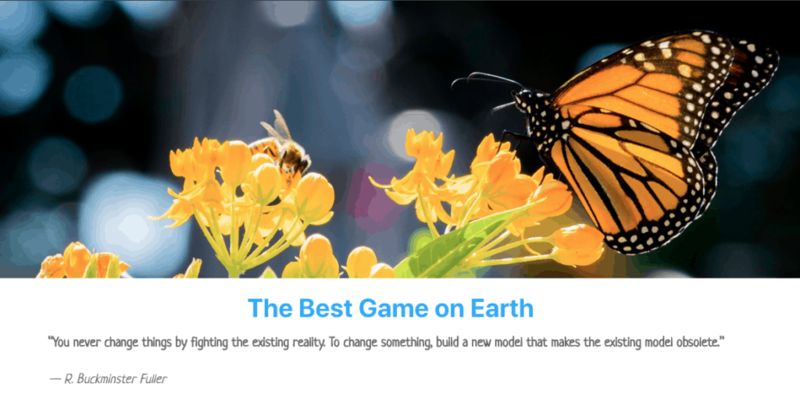 Committing to these activities plugs you into the global game. 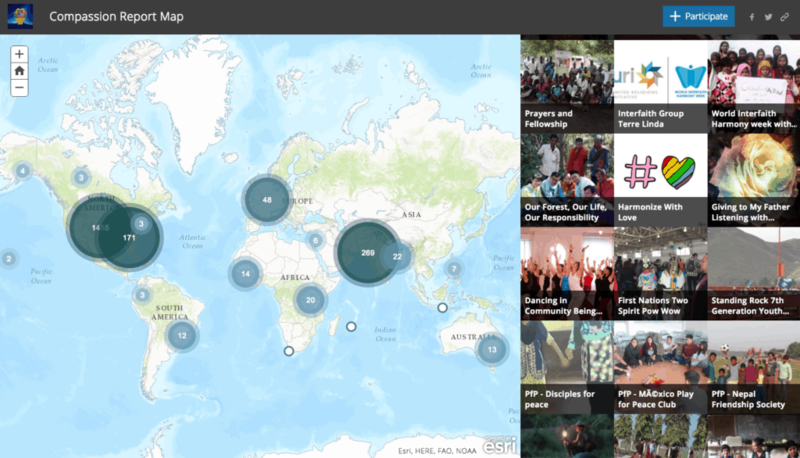 You’ll see your progress and our global progress tracked on your dashboard. And coming soon, you will able to get notifications and reminders, track the impact of your actions, and get news and updates. 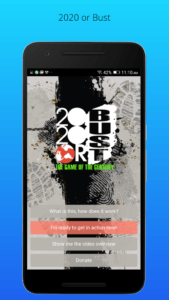 Check out how to download the 2020 Or Bust App here! See many different forms of actions you can take with 2020 or Bust at this link. We are thrilled to pass the Global Compassion Torch to Amy Walker today! Thank you, Amy, for standing for courageous compassion for others and the Earth in all you do. 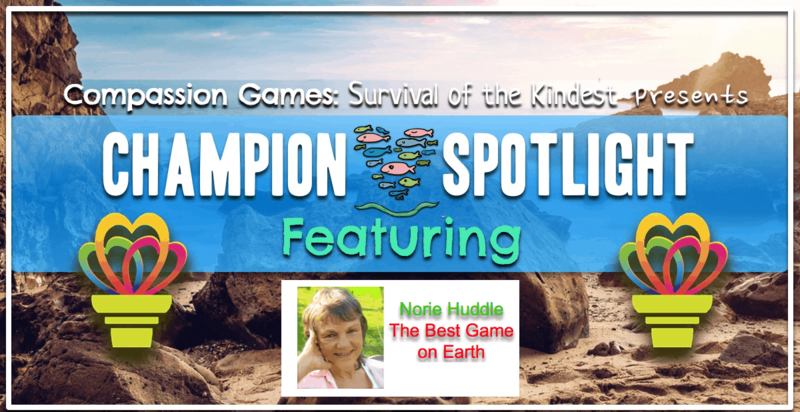 Compassion Games wants to recognize Ms. Walker and her artistic projects expressed from her brave heart, standing up for Mother Earth with infinite love, and teaching us what compassion really means. Our intent is to celebrate her authentic service to caring for the Earth and the powerfully embodied message she shares. 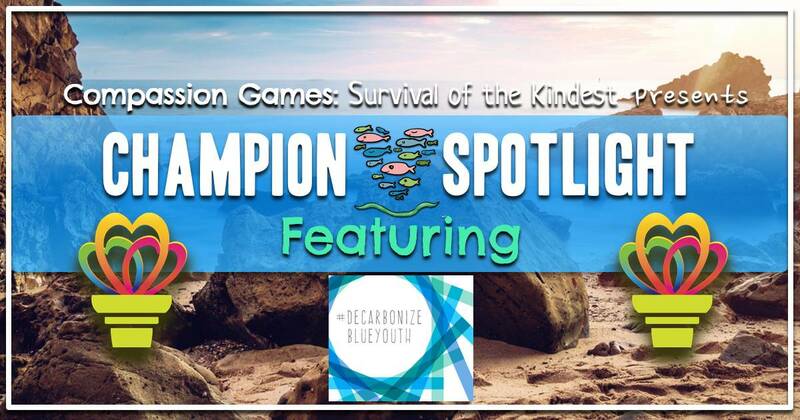 See Champion of Compassion, Amy Walker receive the Compassion Torch and also leading us all in a Water Blessing Ceremony in this video! Please share! 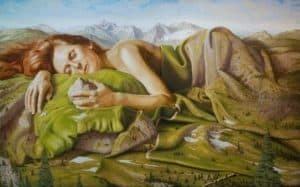 Amy’s multi-disciplinary spirituality is integral to her art and life, connecting her with the earth and all beings as Relatives. 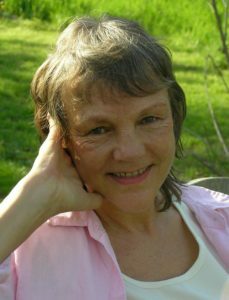 Her practices include knowledge from being trained and adopted into Native Nakota medicine ways with the Yankton Sioux in South Dakota; initiated into Kriya Yoga through the line of Gurus at Self-Realization Fellowship; being a third-year Moon Dancer in Teotihuacàn, Mexico; as well as countless workshops, books, and teachings. 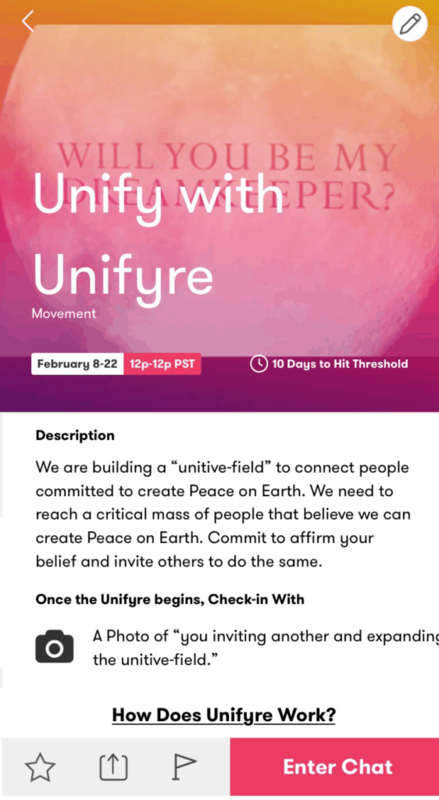 Watch this video below, a beautiful example of her love and power, inviting us to unify together into the compassionate way. Love is Sacred Medicine -a prayer song for mi daku owase, mitakuye oyasin, all my relations. Amy Walker is an actress, singer, inspirational speaker, and multi-disciplinary artist, as a way of expressing #CourageousCompassion. 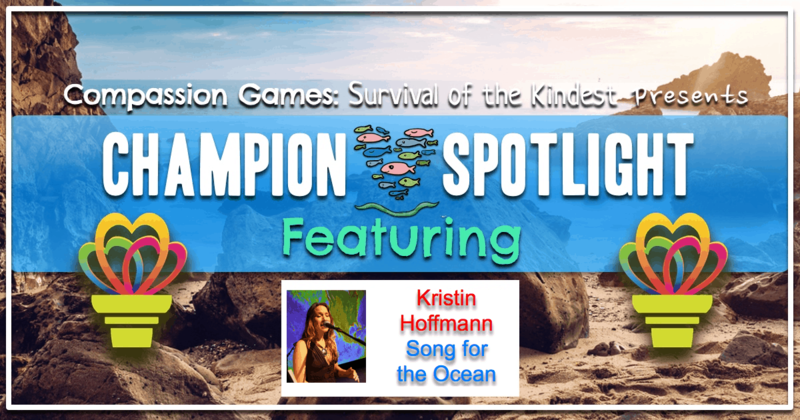 Her passion is performing in productions that entertain and inspire positive change. 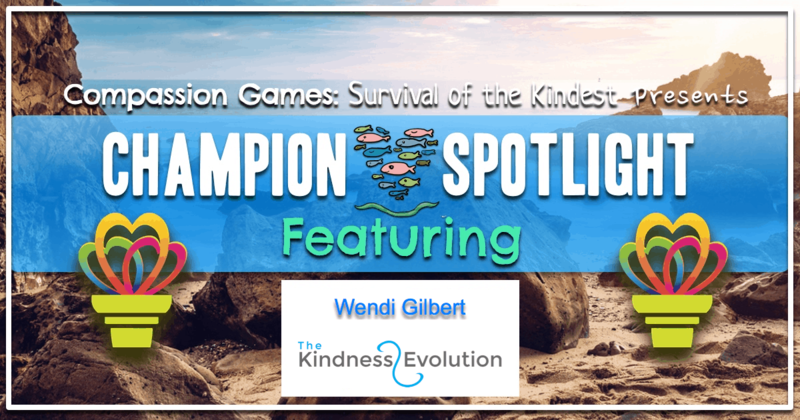 She has been featured on TEDx, the TODAY Show, NPR, Inside Edition, and her online videos have garnered over 40 million views on YouTube and beyond, from the viral “21 Accents”, to memorable characters, songs, and inspirational insights. In 2015, she toured internationally with her one-woman show, Amy Walker: Inside Out ~ Celebrating the Unity in our Diversity. 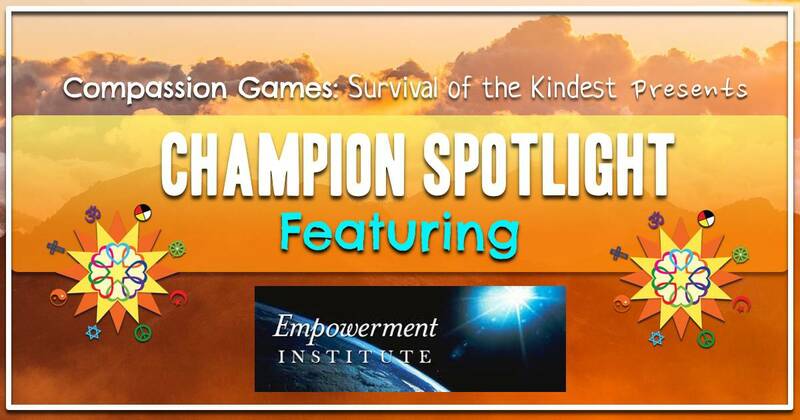 Join Compassion Games International leadership Team pass the Global Compassion Torch to Amy Walker LIVE today Sunday at 9:00 AM – 9:00 AM PST. She will also lead us in a Sacred Water Blessing Ceremony Song. Learn more and join us at this link. As a way to appreciate Amy Walker, you can join her participating in Earth Week and report as a member of “The Vibers”, by sharing your compassion for Earth in action on the Global Compassion Report Map through May 7th. For example, you can reflect on Amy’s Water Water Blessing Ceremony today and share with others. Game on Vibers! You can sign up for Water is Life! 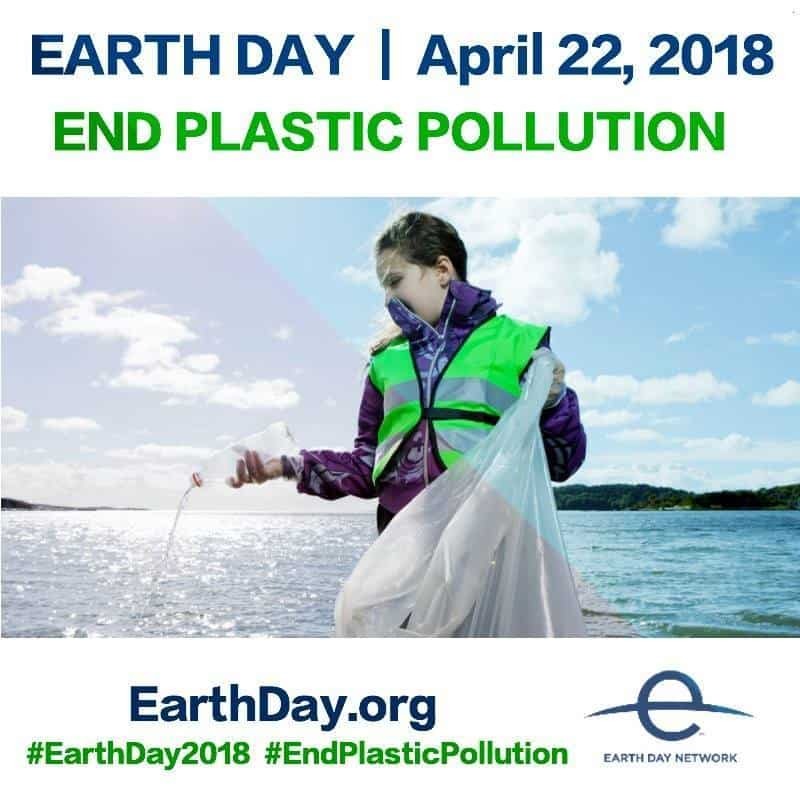 Protect The Sacred Earth Week today! 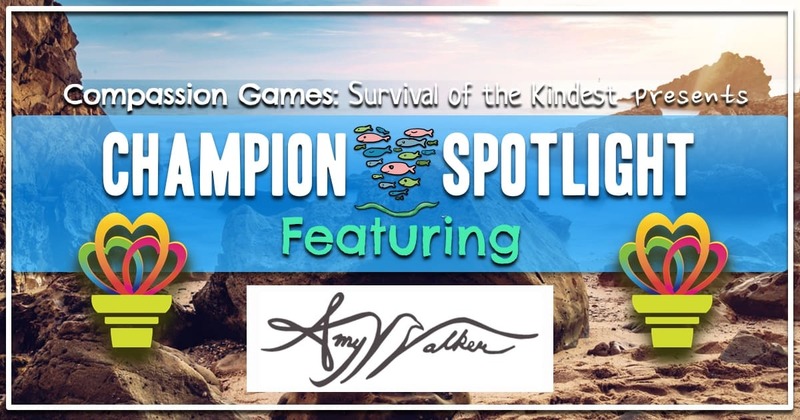 Let us light up the world with compassion for the Earth today and celebrate Amy Walker by sharing this article and joining us today as we honor her as a Champion of Compassion. Earth Day Wisdom for all players & teams playing Earth Week below! See Amy’s courageous compassion sketches on her inspiring YouTube Channel. Watch Amy Walker’s Ted Talk about Expanding Your Identity to Embody Your Potential.